Later, Pratt implored, “God is real. God loves you, and God wants the best for you. Believe that, I do” while also encouraging the young people to learn to pray, which received applause. It seems rare to see an acceptance speech at a secular award show that isn’t politically polarizing these days. 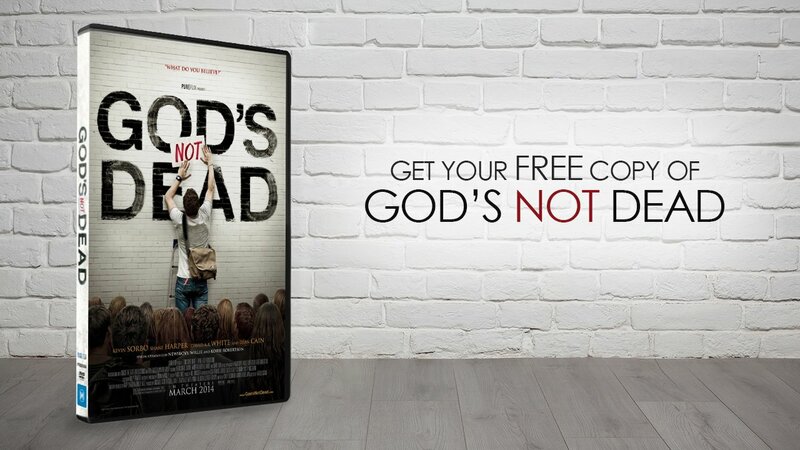 While other portions of Pratt’s “9 Rules” are clearly silly, his genuine desire to challenge young viewers way of thinking is worthy of applause, especially given the fact that so many young adults have either fallen away from the faith or have little to no exposure to Christianity. 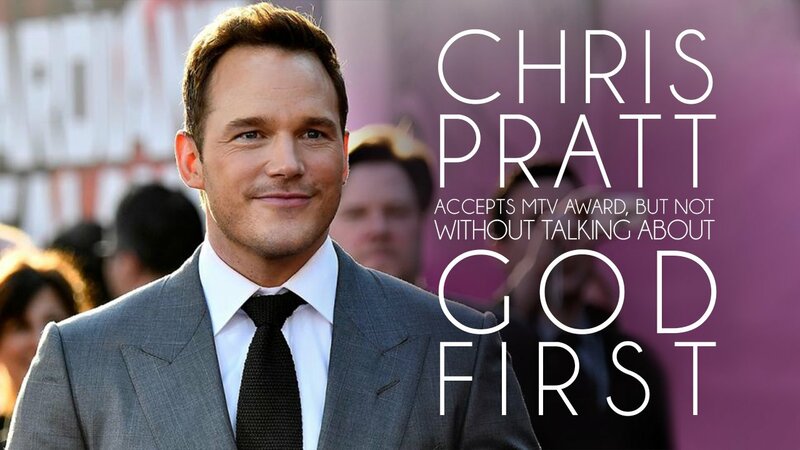 After landing a part in the successful TV show PARKS AND RECREATION, Pratt’s stardom exploded after starring in Hollywood blockbusters like GUARDIANS OF THE GALAXY, JURASSIC WORLD, and THE LEGO MOVIE. Now, he’s one of the biggest stars worldwide. In his free time, Pratt loves to spend time away from Hollywood on his farm with his son Jack, often posting pictures on Instagram of his livestock, usually with a Bible quote attached to the picture. Chris Pratt’s platform is positive, and if he does nothing other than point people to God, and the Bible like he so often does on social media, then people’s lives will be touched. We pray that the people who heard his speech will take that spiritual advice to heart.